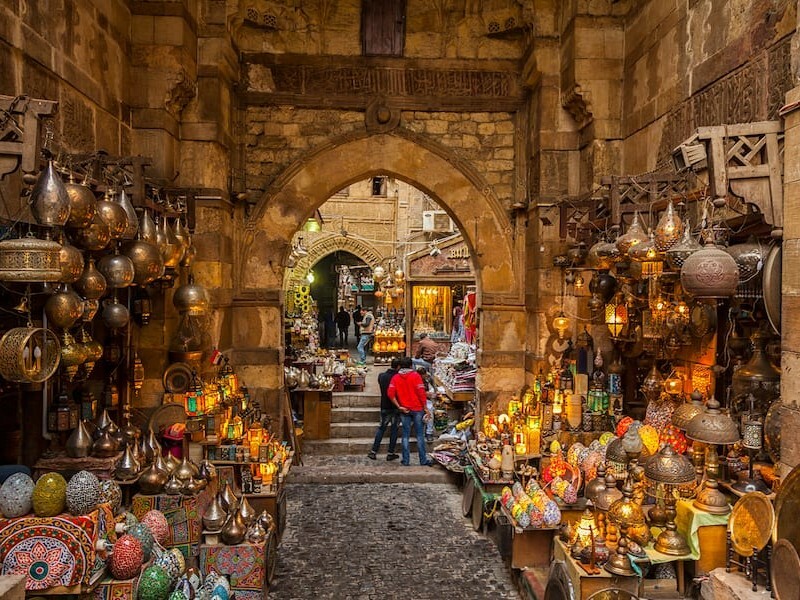 African cooking, like the continent itself, is so full of surprises, magical, with fantastic elements of different cultures – Arab, European, Asian and Black African, there is much to discover with Africa’s delicious and varied cuisine. 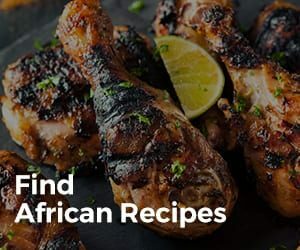 The diverse nature of African cooking is a reflection of local culinary traditions with the choice of ingredients, reflected in the preparation style and cooking techniques. Eating and drinking habits are significantly different and depend on the region: Central Africa, East Africa, the Horn of Africa, North Africa, Southern Africa and West Africa. Each region has its own distinctive dishes, preparation techniques, and consumption. African cooking is mostly traditional with a little foreign influence. 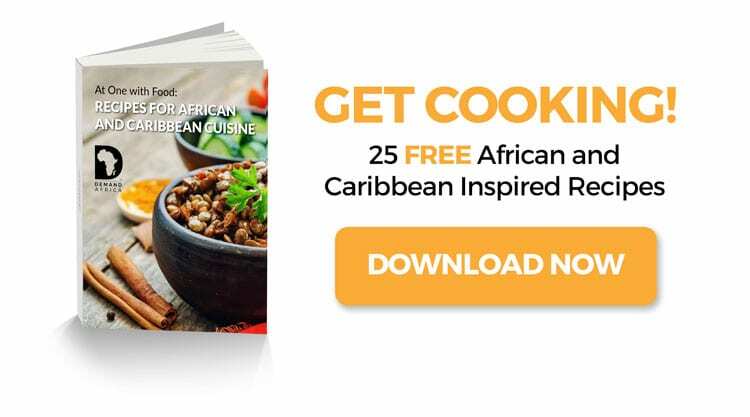 With a range of climates and growing conditions, the ingredients of African cuisine vary from one geographical location to another. Certain foods, however, are common to many regions. African meals often contain one or more of these ingredients. These ingredients are the reason why African dishes taste so great! 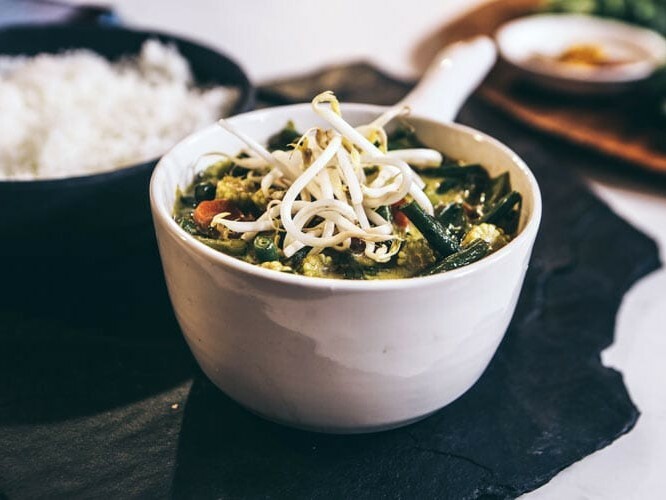 Loaded with a variety of nutrients and high in fiber, coconut milk is a favorite curry thickener in many African dishes. 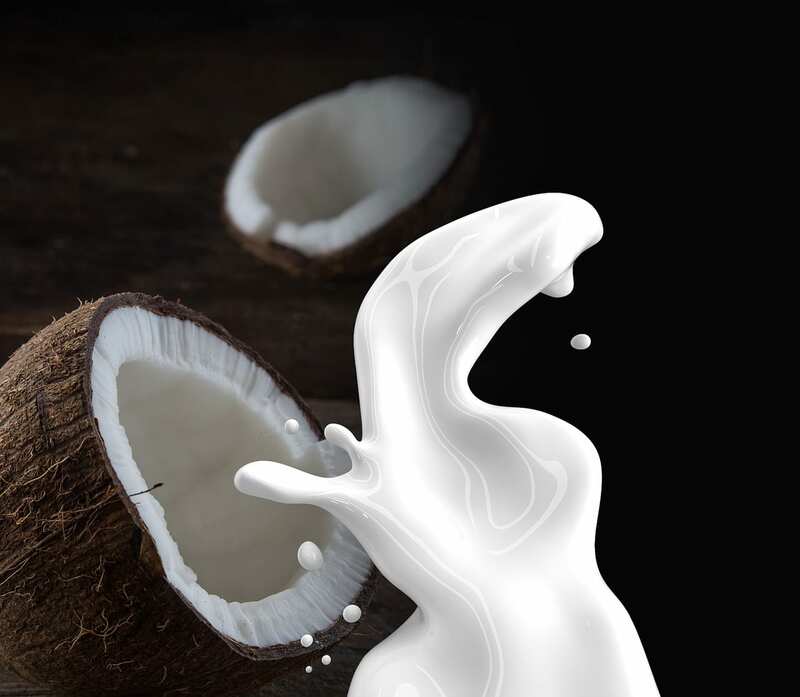 And unlike cow’s milk, coconut milk is lactose-free. It is part of the ingredient used to prepare coconut chicken Kuku na Nazi (Chicken with coconut milk), coconut Jollof rice, Maharagwe (spiced red beans in coconut milk) and African curry. Egusi is a large melon that is similar in shape and pattern to watermelon. However, unlike sweet watermelons, egusi has a bitter taste, but the seeds are the true prize. Usually ground into a thick paste, the seeds are used to make delicious soups in West Africa. 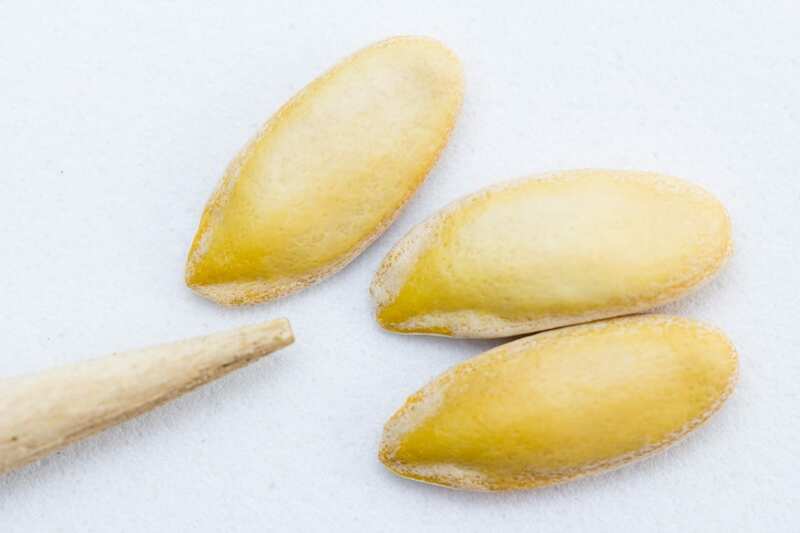 The seeds also contain Vitamin E, which helps you maintain healthy and glowing skin. 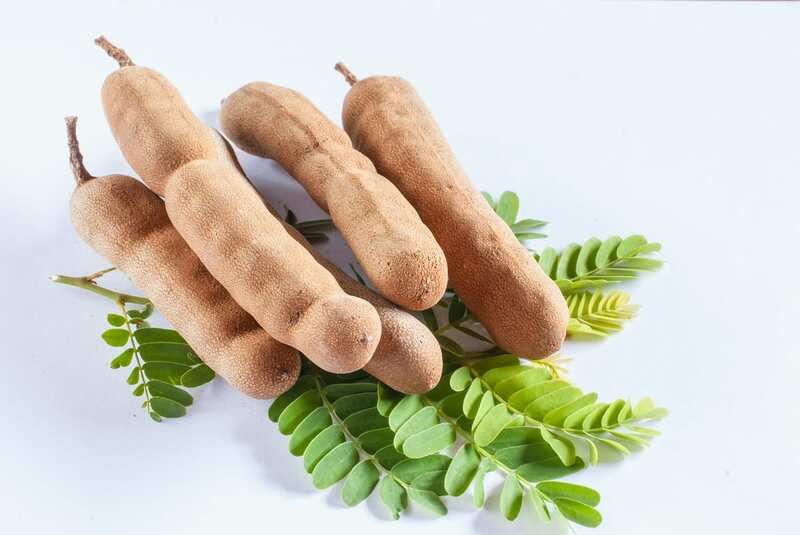 Indigenous to Tropical Africa, Tamarind is both a sweet and sour spice that can be added to any meal. 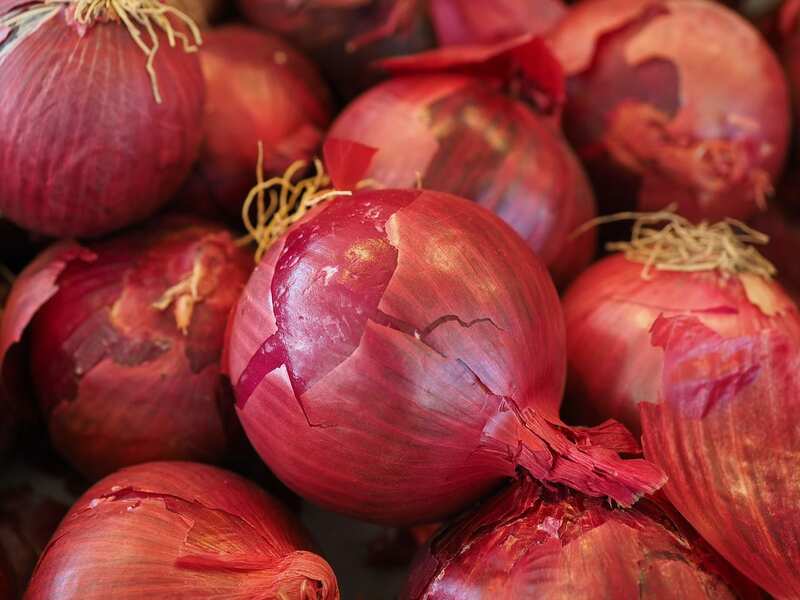 It has a variety of benefits including preventing gastric problems and it works as an alternative to Vitamin C.
Onions are added to almost every African dish. Onions, however, is often used when cooking beef or chicken for stews, beans, and rice. It can also be used for some soup recipes like Okra Soup, Pepper Soup, Banga Soup and Edikang Ikong Soup. Onion contains vitamin C which helps improve immunity. It also has antibiotic properties and improves mood and sleep. It is often not advisable to use onions for soups like Egusi Soup. Still, NEVER add onions to Bitter leaf Soups. It will take away the traditional/classic taste of these soups. Unprocessed palm oil commonly known as red oil in Africa is the preferred cooking oil for preparing West African Soup recipes. The best palm oils to use are ones that are bright red and free-flowing. If the palm oil color is orange or even yellow, it means it contains a lot of water and was not well processed. This may cause your palm oil to be smelly and will badly affect the taste of your soup. Congealed palm oil is not bad, contrary to what some people think. Most palm oil sold in the Western Africa may be congealed due to the cold weather. 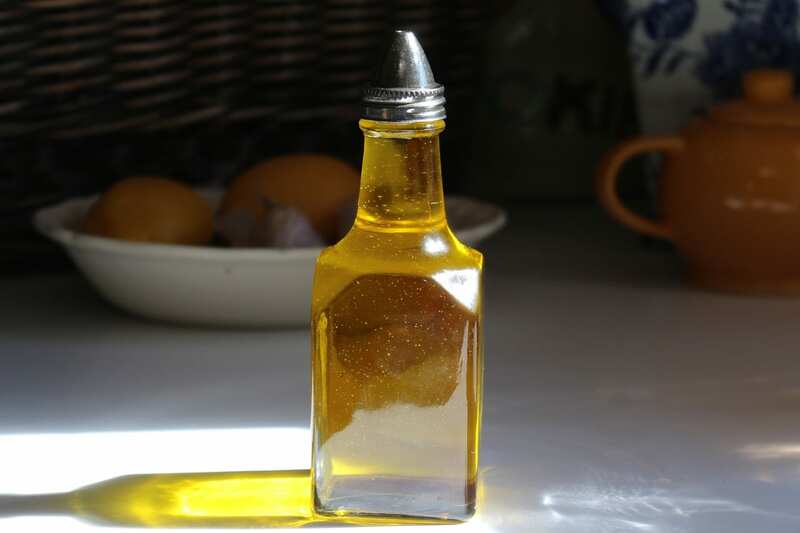 Pure vegetable oil is used to cook all African rice recipes and tomato stew recipes. It is also used for any recipe that requires frying like fried yam, fried meat, fried plantain and all the fried snacks recipes. Groundnut Oil is used as an alternative to pure vegetable oil but because of its strong taste, it is not widely used. Sunflower Oil is a good alternative to pure vegetable oil. Olive oil isn’t used in African dishes (except in cases of individual preference) because it’s strong taste isn’t typical of African dishes. Peppers, including all hot peppers like fresh, dry, chili, habanero or scotch bonnet peppers are very important meal ingredients for most Africans. 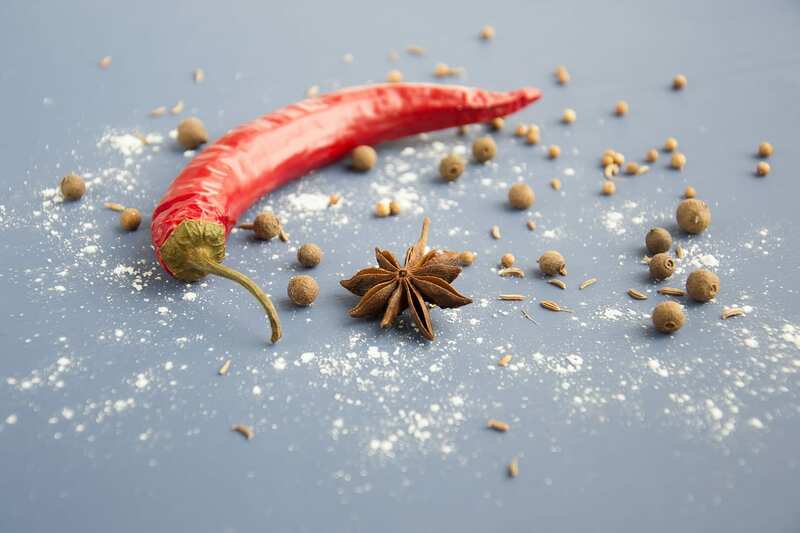 With the exception of some snacks, hot chili pepper is present in virtually all African foods. Even if you don’t like pepper, it is always good to add a tiny quantity because this will make your African meals taste better. If pepper is absent, foods taste bland to any African. Crayfish is essential when preparing African soup recipes. 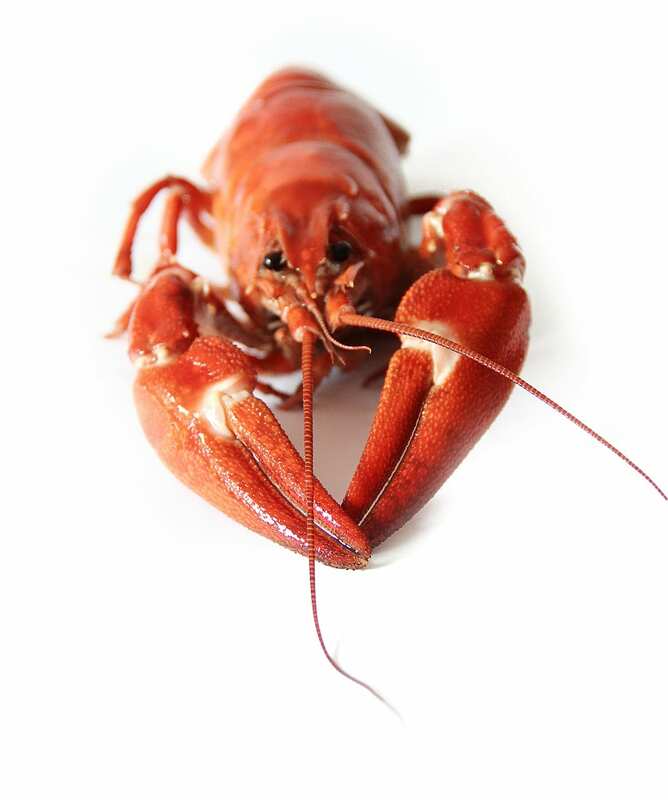 Crayfish is made by drying fresh crayfish and blending it to coarse texture. 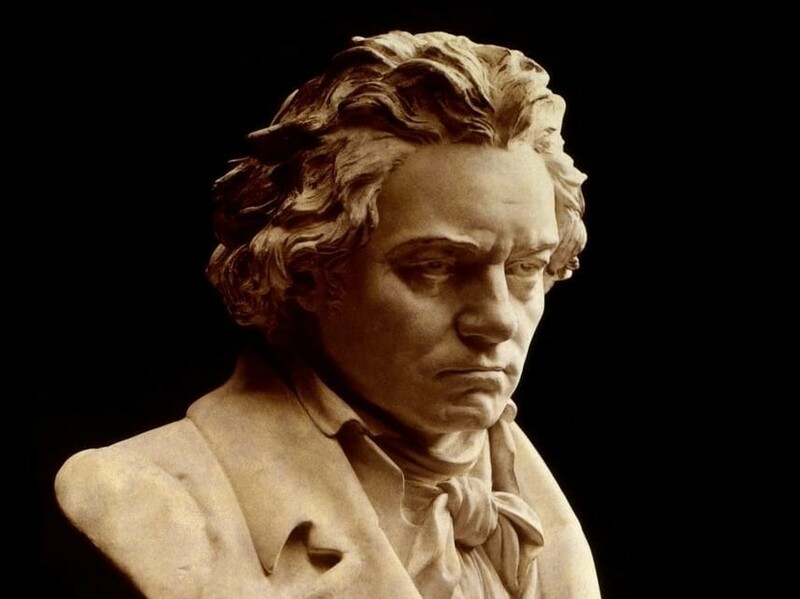 If you do not have it where you live, you can make some. It is a West African flavoring favorite. Crayfish imparts a savory and full mouth-feel flavor to any dish it is added to. 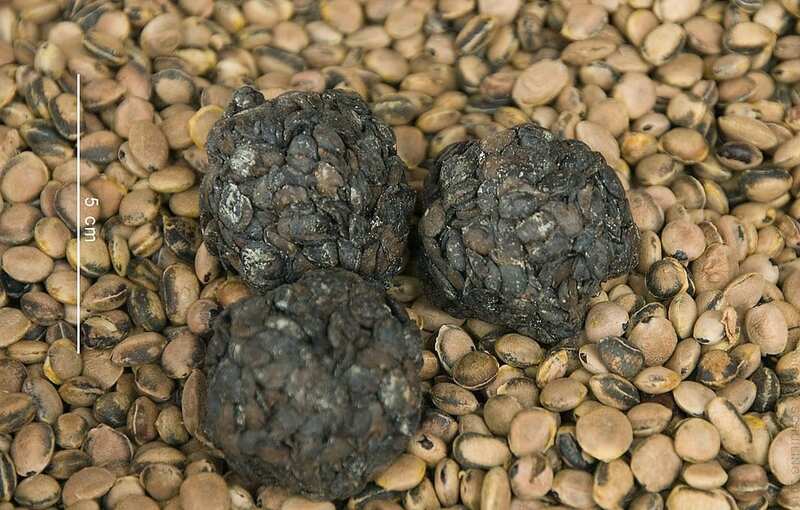 The seeds of Guinea pepper are also called grains of paradise or melagueta pepper. It is indigenous to West Africa and also widely used. This native spice tastes and looks like a peppercorn, however, it has a cardamom and coriander seed flavor. The grains of paradise used to be a prized commodity that reached Europe through North African middlemen during the Middle Age. Sumbala is a flavoring popular among West Africans for cooking. 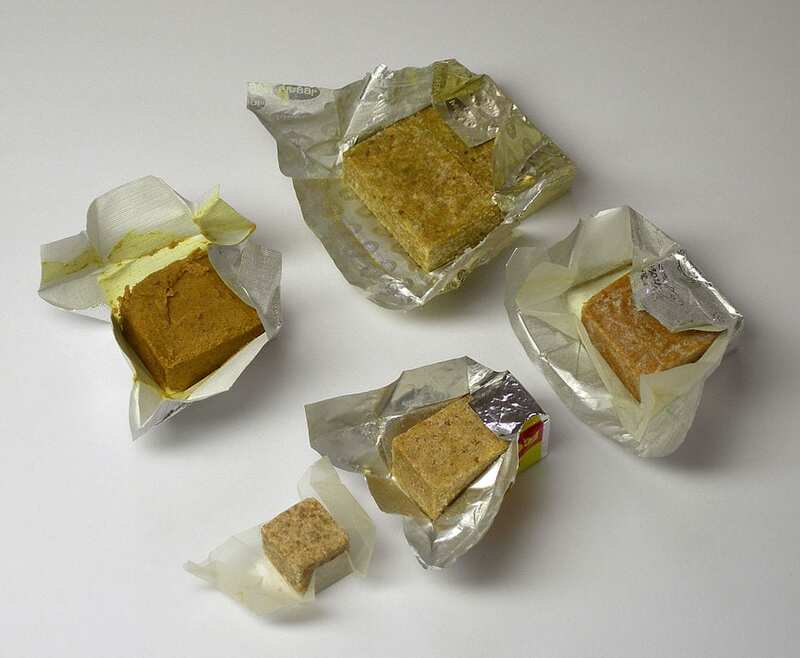 It is used like a bouillon cube. It is usually prepared by women for several days, traditionally from néré (Parkia biglobosa) seeds. It can also be made from other kinds of seeds. The use of soybeans for sumbala is increasing mainly because of the inadequate supply of néré seeds. In Africa, women use stock cubes to cook almost various recipes like Soups recipes, Rice recipes, Beans recipes or Plantain. Stock cubes add a flavorful and salty taste to African dishes and if you’ve ever eaten any African dish, you know it’s the perfect blend of salty and spicy. 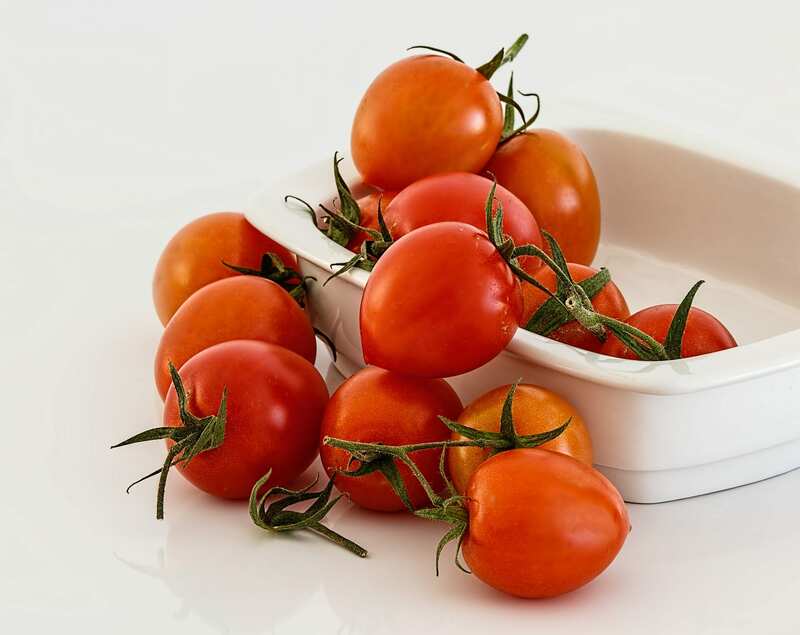 Tomato is added to many African dishes like tomato stew, jollof rice, African cabbage stew, fried egg, yam sauce, vegetable soup, chicken stew, chakalaka, Sukuma wiki and lots more. Tomatoes are a great source of vitamin C, potassium, folate and vitamin K.
African food is essential to the African culture. It defines the people. Wherever you find African food you’re sure to find one or two of these ingredients in them. African food is incomplete without them. 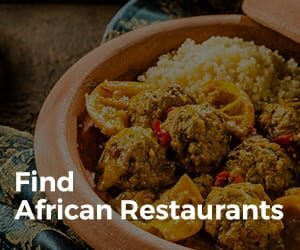 Learn more about African food here!